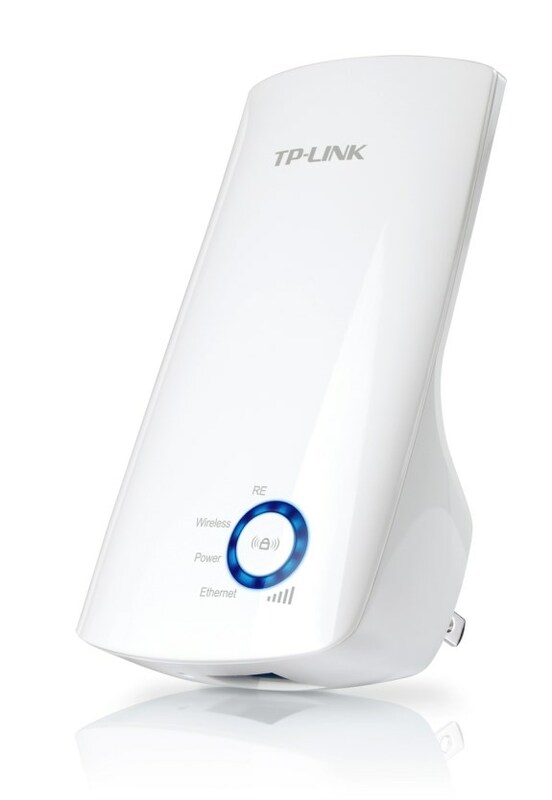 TP-LINK, a global provider of networking products, today announced a new solution to resolve wireless dead zones in your home or office. The TL-WA850RE 300Mbps Universal Wireless N Range Extender expands the WiFi coverage of your existing network by up to 40 percent. The device's miniature size and AC plug wall-mounted design makes it easy to deploy around your home or office. Placing the Universal Range Extender between your main router and the area where additional WiFi coverage is needed will yield the best results.